David leads the delivery of investment, planning, fiduciary, administrative, and family office services to a select group of clients with a special interest in family foundations and family philanthropy. 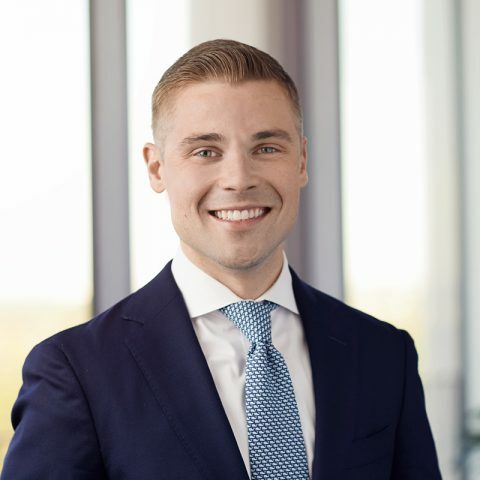 Previously, David practiced as a tax accountant for seven years at regional firms that managed the tax, audit, and general accounting needs of wealthy families and their closely held businesses. He then formed his own tax advisory firm to offer strategic advice and family office services before joining Sentinel Trust. David is also an instructor in Rice University’s financial planning program and teaches income tax strategy to students sitting for the CERTIFIED FINANCIAL PLANNER™ exam. Managing Member, Smith & Zahn CPAs, PLLC, Houston, TX (2013–2014) – Managed a local public accounting firm to serve the tax and accounting needs of high-net-worth individuals and closely held businesses. The latest edition of On Watch is now available for download. This issue features articles about navigating recent tax reform, the impact of rising interest rates, and wealth planning as a team sport.